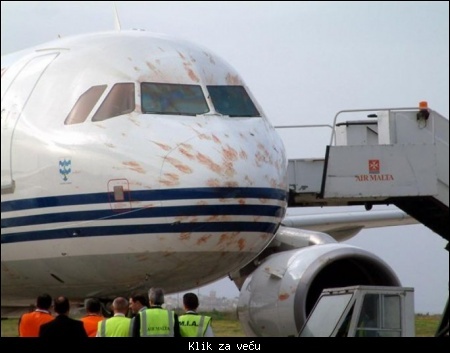 Citat:Birds ingested in aircraft engines can have devastating effects. The video below, shared on Twitter by Stephen Trimble, Aviation reporter and editor for Flightglobal’s Americas bureau (@FG_STrim), was reportedly filmed on May 7 at Oslo Gardemoen airport. 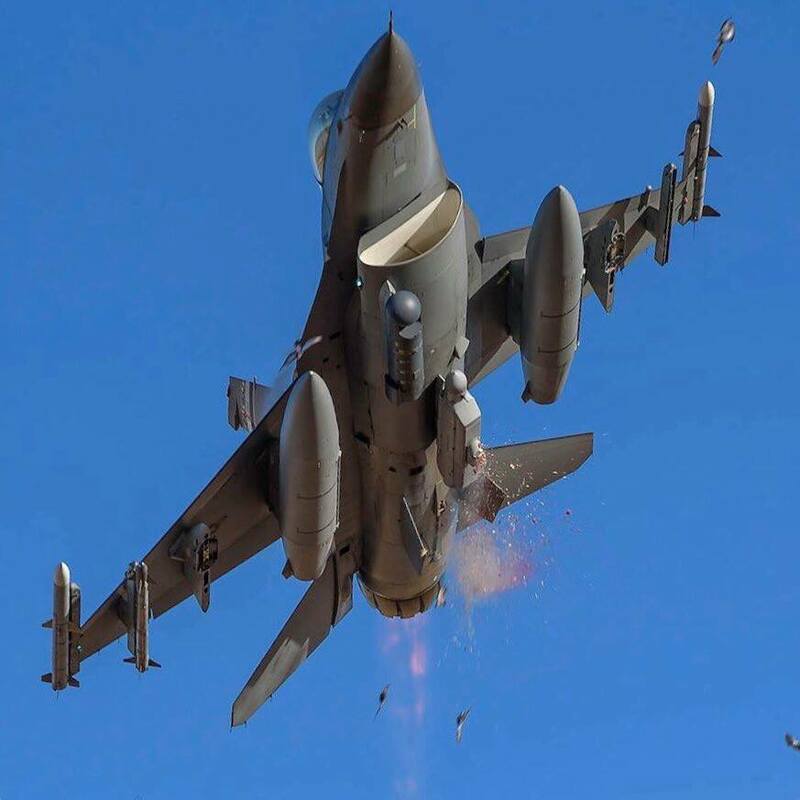 It shows a Royal Norwegian Air Force F-16 taking off for a test flight following maintenance activity. Malo niži da je bio, ode u motor. 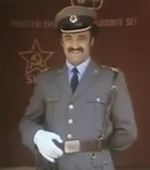 Ovako, samo provera rada uređaja i pranje na zemlji. 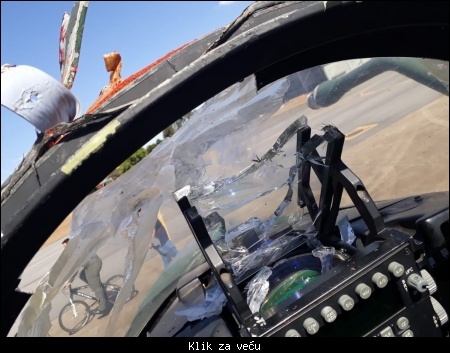 Citat:Фотографии легкого тактического истребителя F-5EM ВВС Бразилии, после столкновения с птицей. Инцидент произошел 31 Августа 2018 -года, пилот получил незначительные травмы, и смог благополучно посадить самолет. 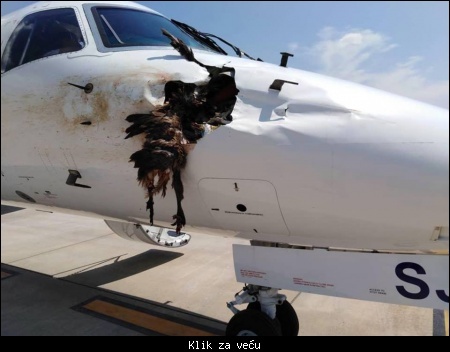 Citat:Air Malta Airbus A319 (9H-AEJ) experienced multiple birdstrikes on take-off at Luqa Airport (LMML) operating on flight KM100 to London-Heathrow. The pilots safely aborted the take-off and slowed down on runway 13. Damage is minor. 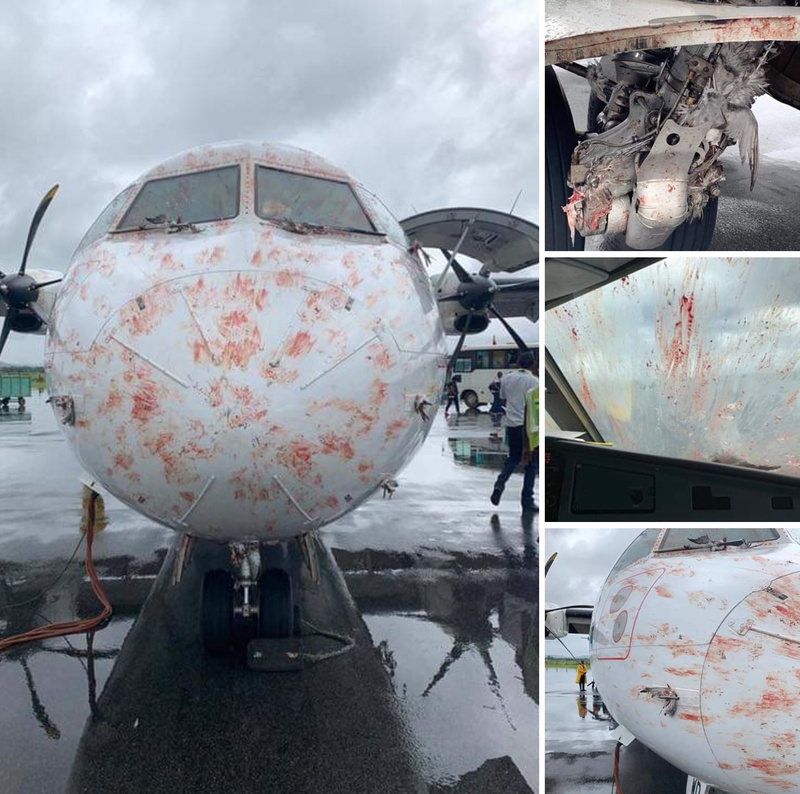 Citat:SA Airlink Embraer E-135 (ZS-SJX) took major damage when a large bird - presumably a vulture - impacted the nose at or near Lusaka Intl Airport (FLLS), Zambia. 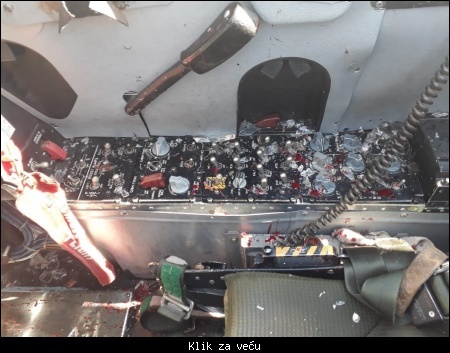 Despite the damage, the pilots managed to land SA8160 safely.